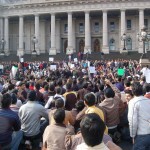 MELBOURNE, 21 September: Supported by the Andrews Labor Government, Victorian-based faith leaders have come together in a show of solidarity for the drought-affected Australian farmers. 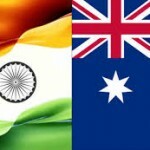 Members of the Victoria’s Multifaith Advisory Group (MAG) said the group wanted to come together on the International Day of Peace in a show of faith and offer their prayers to demonstrate and encourage broad support for Australian farming communities. 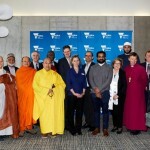 Christian, Jewish, Sikh, Baha’i, Muslim and Buddhist leaders and members of their congregations joined the Day of Prayer and were joined by the Minister for Multicultural Affairs Robin Scott and the Victorian Multicultural Commission. The faith leaders will continue prayers and encouragement of donations and other support through their respective congregations and communities. 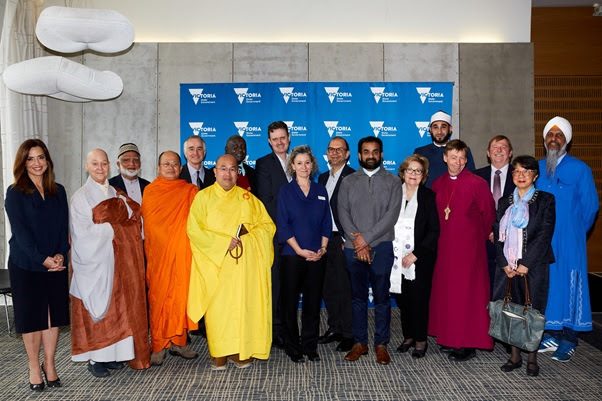 Chaired by Chairperson of the VMC Helen Kapalos, the MAG comprises 27 religious leaders from various Christian, Muslim, Buddhist, Hindu, Sikh, Jewish and Baha’i communities. 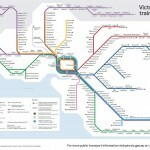 The MAG assists the government to understand and respond to faith-related issues in Victoria and to support people from a diverse array of cultural and religious backgrounds.